Perfect Build Ready Lot! 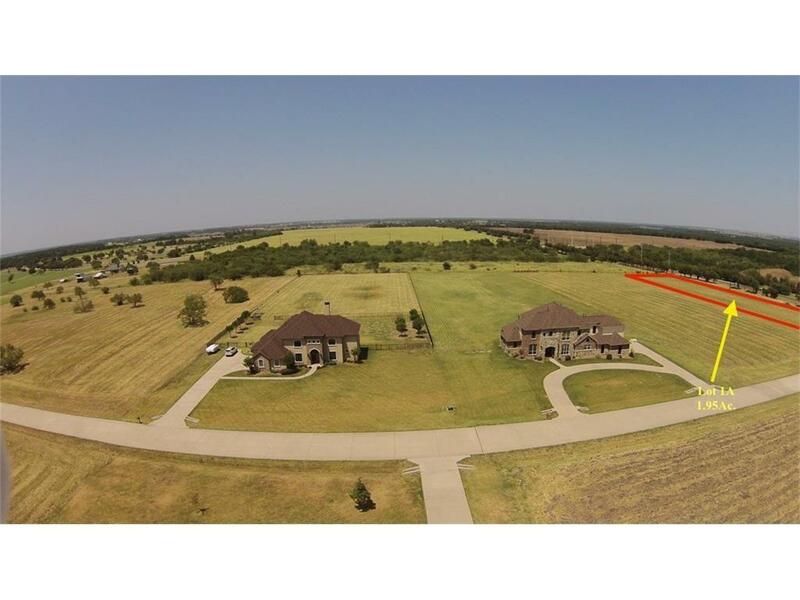 Build your dream home on this 1.950 acre lot in a great location with easy access to TX-720. Land lot is sold separately or as package deal. Offered by Josh Deshong of Josh Deshong Real Estate, Llc.